We like Detective Pikachu. In fact we’re already waiting for new stuff about the movie which also features the voice of Ryan Reynolds as Pikachu. But now it looks like we already know who it is. Or at least there’s a bit of rumor on who it is. The hows and whys are currently undisclosed but it looks like, as many say, following the source material, which is a game on the 3DS by the way. 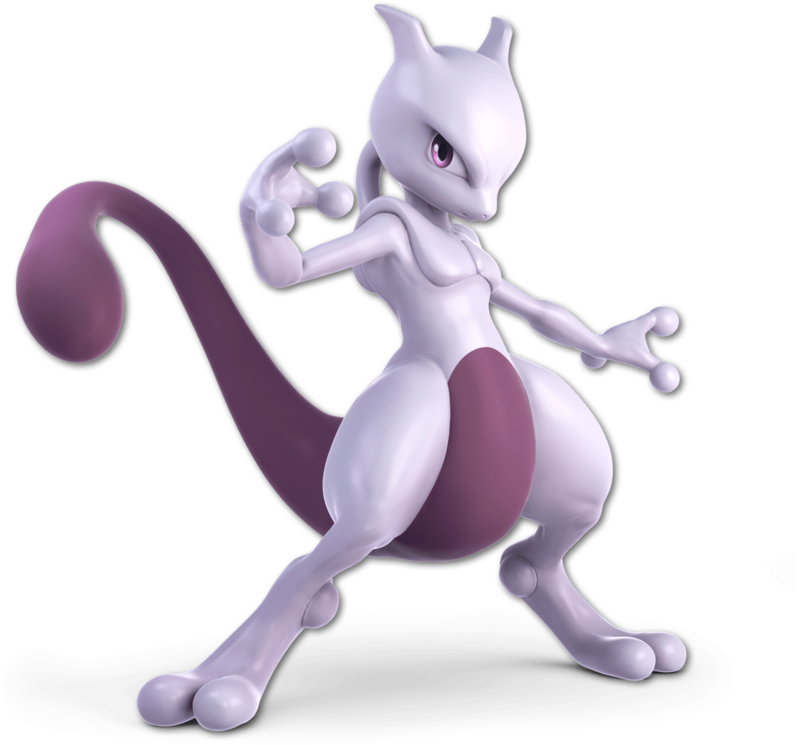 What we also found out is that Justice Smith’s dad was missing and was possibly enslaved by MewTwo for whatever reasons. Sounds silly but I like it.